Exagen Inc. is a commercial-stage life sciences company that develops and offers advanced autoimmune testing. We are committed to providing physicians with clinical tools that address the significant unmet need for accurate and timely diagnosis, prognosis and monitoring of autoimmune Connective Tissue Disease (CTD). 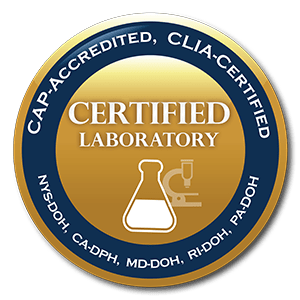 Our comprehensive diagnostic tool that is powered by scientifically proven CB-CAPs technology and designed specifically to help distinguish patients that have CTD or similar diseases with overlapping symptoms. 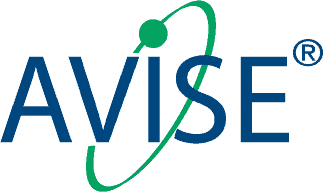 Developed as an add-on test to AVISE® CTD, AVISE® Prognostic helps assess a patient’s potential risk for organ involvement through Thrombosis, Cardiovascular events, Lupus Nephritis and Neuropsychiatric Lupus. AVISE® SLE Monitor is a unique laboratory monitoring tool leveraging the power of Erythrocyte Bound C4d (EC4d) to help assess patients with SLE. Exagen is committed to providing physicians with products that address the significant unmet need for accurate and timely diagnosis, prognosis and monitoring of ARD/CTD so they, in turn, can help more patients in need. We will continue translating our discovery and development into real solutions that are safe, reliable and cost effective.